Patients report pain after having rolled or twisted an ankle. 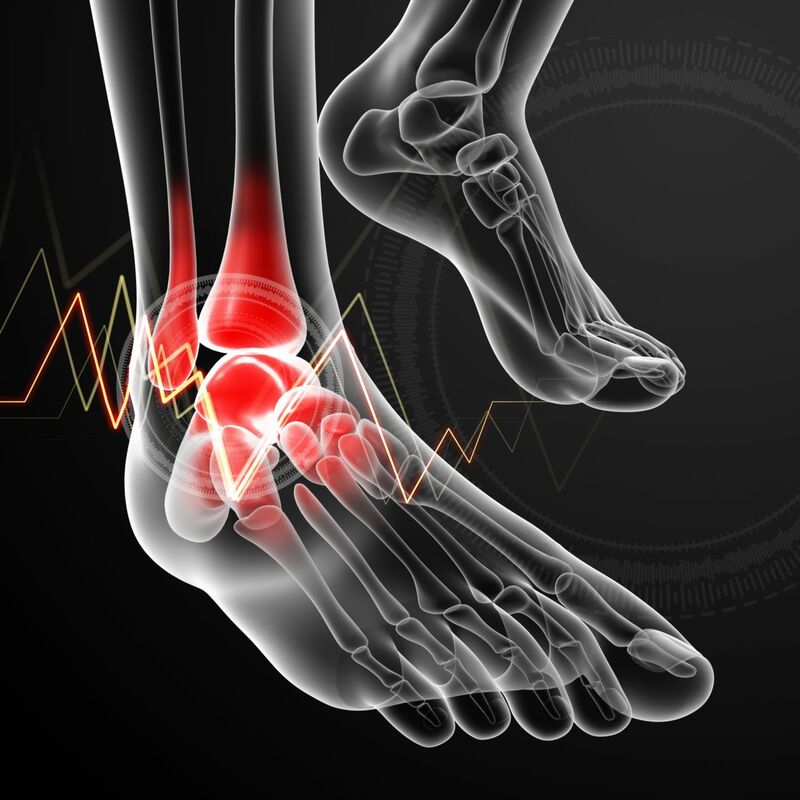 This usually occurs due to an inversion injury, which means the foot rolls underneath the ankle or leg. It commnly occurs during sports. Patients will complain of pain on the outside of their ankle and various degrees of swelling and bruising. Some even remember hearing or feeling a pop!